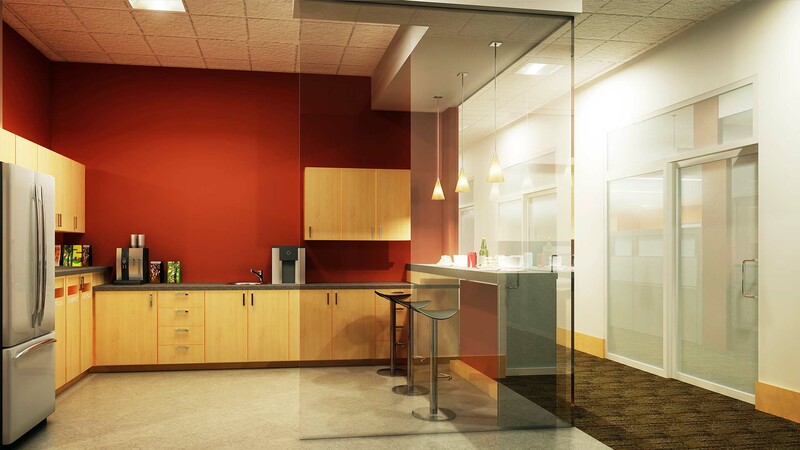 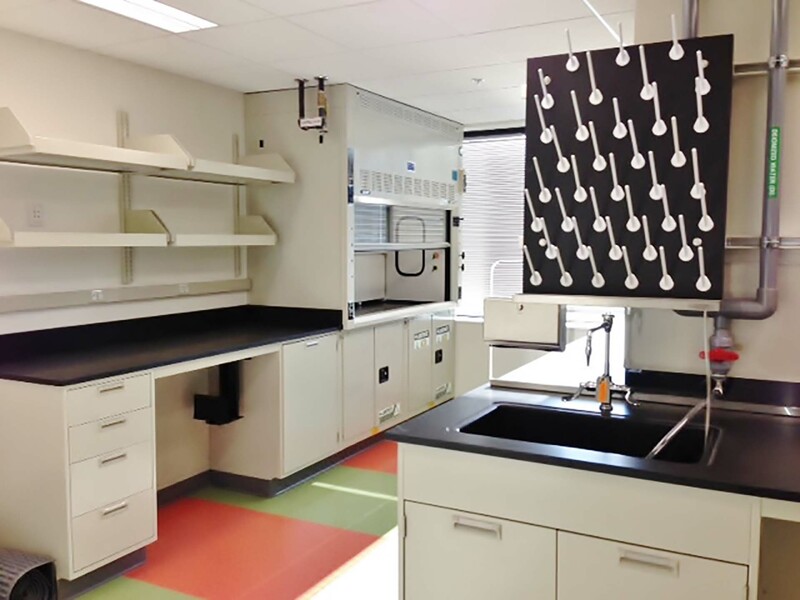 FOLIO’s portfolio at Genentech includes several Lab & Office Improvement projects over several years. 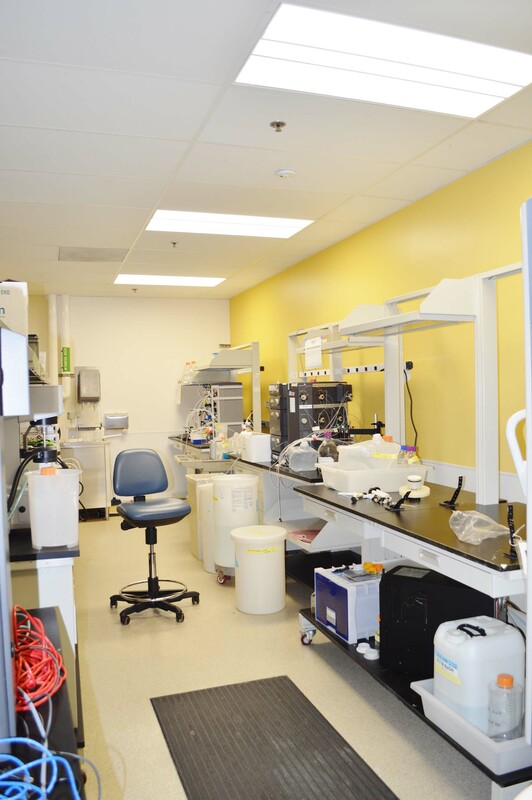 Projects included QC labs, Process Development labs, Stability Chambers, Tissue Culture labs, ADC labs, classified GMP labs, Office, Administrative support and Amenity spaces. 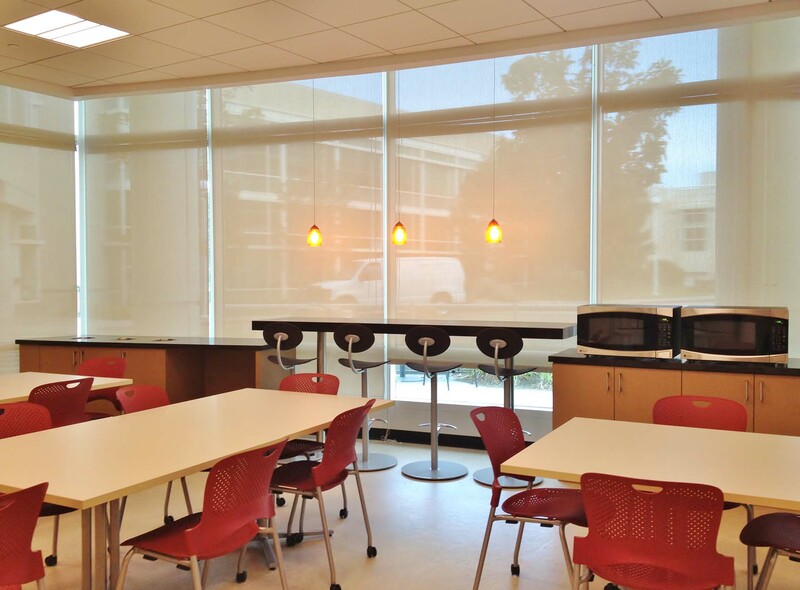 Central to each project was to further Genentech’s mission of ‘Providing a Great Place to Work’ and new Lab facilities were designed to provide natural light, streamline work flow and create a visually and experientially pleasing environment.